Don’t really SCAN. Mark the stresses in your piece, or, if it is long, start with the first paragraph. You might work through each character’s dialogue separately. Even if this is a poem composed in meter, ignore scansion and merely looking at stresses. Marking stresses may require reading aloud! even if plain speech is not your objective. Marking stresses may require dictionary work (itself a set of effective revision techniques), to see how stresses should fall. While you must know the words in your writing, dictionary pronunciation can force you out of your ear (“I want a stress here, so I will stress this when I read it”) into the way your readers will encounter your words. Be careful not to mark line or sentence ends and starts due to placement; a corollary is, in the same way placement emphasizes, stresses emphasize words or syllables. What words and ideas receive stress? Are special sounds stressed, or does the verbiage mutter? When I do this, I find words to delete and phrases to restate succinctly. Now look at the parts that make you happiest. Are they stressed differently than other parts? Is this good or bad? Sometimes I’m pleased with accidentally metrical lines before I know if they are metrical. After that, consider patterns. Is there a pattern of stresses? Would it be interesting to make the pattern more consistent? elaborate? Should you mix it up, lest consistency lull? Should characters speak or think in different patterns? Can stresses add interest and meaning to your words? 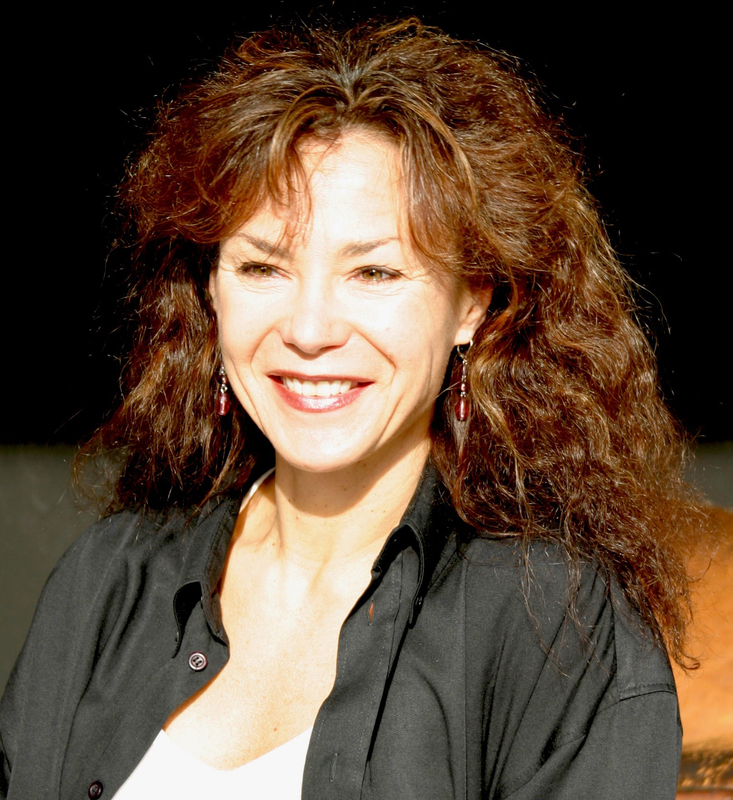 Biography of Catherine Daly: Catherine Daly lives and works in Los Angeles. She is author of eight books of poetry, most recently VAUXHALL (Shearsman Press, 2008), and has three books of poetry forthcoming. She also writes reviews, essays, and creative nonfiction and makes text objects; her blog is http://cadaly.blogspot.com. 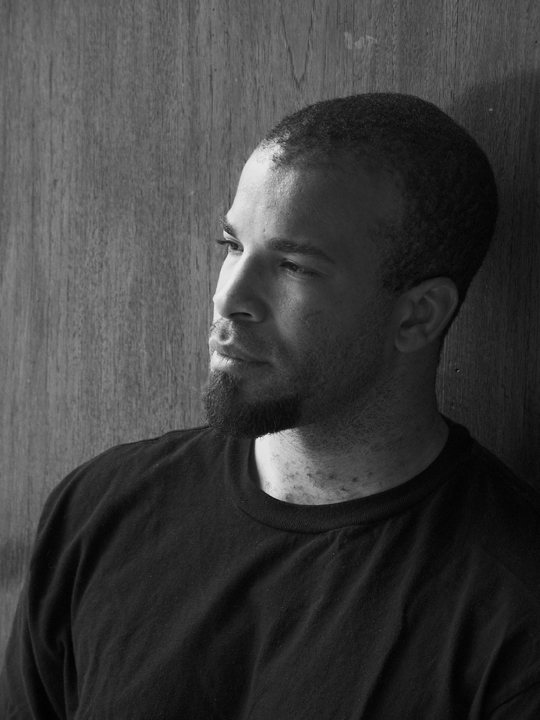 Biography of Douglas Kearney: Douglas Kearney is a poet/performer/librettist. He won a Whiting Writers’ Award and his second book, The Black Automaton, was a 2008 National Poetry Series selection. He lives with his family in the San Fernando Valley of Southern California. To find out more about Mr. Kearney visit his website at http://www.douglaskearney.com. Writing-wise, I’m a firm believer in doing whatever works for you – just figure out what works for you and do it. There are no formulas, no rules. But I also believe in the power of habit. I think it was Faulkner who said he’d learned that, in writing, habit is a much stronger force than either inspiration or willpower. So I write at least a little bit every day, so that I don’t lose track of myself. Although sometimes it’s good to lose track of yourself … .Because I’ve also found that being in a strange and even uncomfortable environment sometimes has a better effect on the writing than I think it’s having at the time. Helene Cixous said, “Exile is an uncomfortable situation. It is also a magical situation.” And because I can’t always dash off to the Carpathians or Nitro, W. Va., what I do to shake myself up in my writing is to immerse myself in some other writer’s work for a while. I’ll pick up a collection of poems by a poet whose sensibilities and way of using language are really different from mine, kind of a foreign country, and I’ll just read for half an hour or an hour, steep myself in that, and then I’ll open my notebook and write and see what happens. I sometimes do this with a collection of poems or the work of a particular poet for a week or two, or longer, and I just keep mining that vein for as long as it’s interesting to me. My first ex-husband used to say that I had a pathological fear of boredom. I don’t think that’s a bad trait for a creative person to have. So I walk that line between being habitual, maintaining the discipline of working every day, even if only for an hour, and constantly trying to lose myself in unfamiliar territory.